Information, HOWTOs, tips and tricks on the features of Enterprise Architect tool. The Executable Model Simulation in EA is a powerful tool. 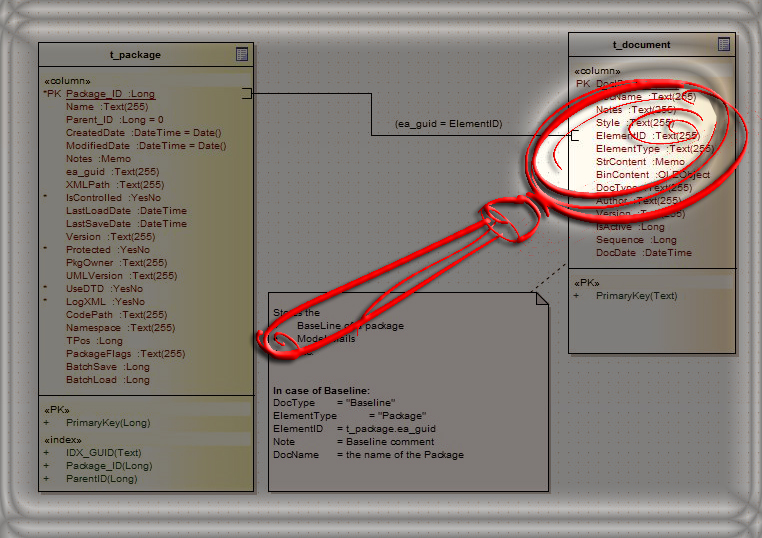 In contrast to interpreted model simulation, executable model simulation generates code, which is then executed. 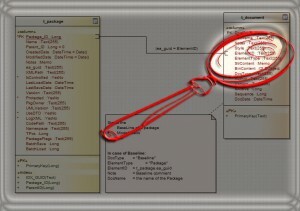 The currently executed behavior is then visualized in the EA.